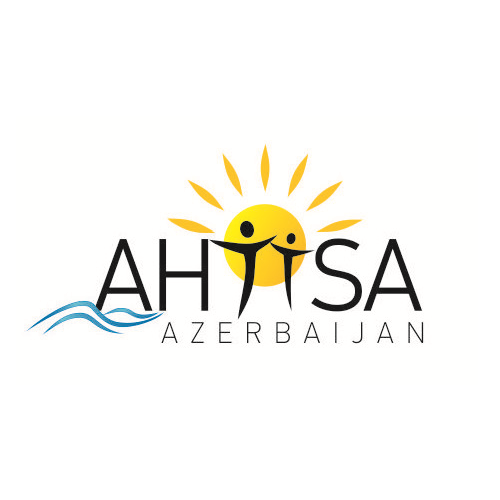 The Azerbaijan Health and Thermal Tourism Support Assocation was established to help develop health tourism to Azerbaijan. The association has carried out a number of activities to push the tourism potential of the country, which has noticeably improved health tourism. Their action plan for promoting Azerbaijan as a health tourism destination includes social network advertising, further staff training, the creation of state programs and health-tourism related scientific research and investigation.